﻿﻿﻿﻿We are excited to provide you professional Eye Care services in a comfortable and friendly environment. Welcome to East Bay EyCare Professionals, where our focus is your vision. The Doctor and Staff at East Bay EyeCare Professionals have been providing comprehensive, quality eye care to the bay area community. 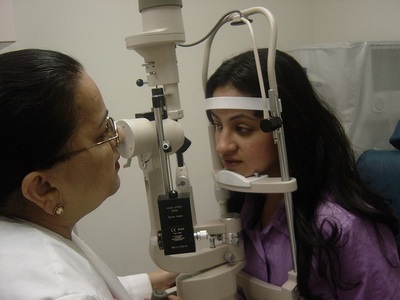 Dr. Maskeen K. Sabharwal has been practicing for over 20 years, and has a family oriented ophthalmology practice. Our commitment is not just to meet your expectations, but to exceed them! We know how much the health and appearance of your eye means to the quality of your life. Our goal is excellence in servicing your complete eye care needs. East Bay EyeCare Professionals, Inc.